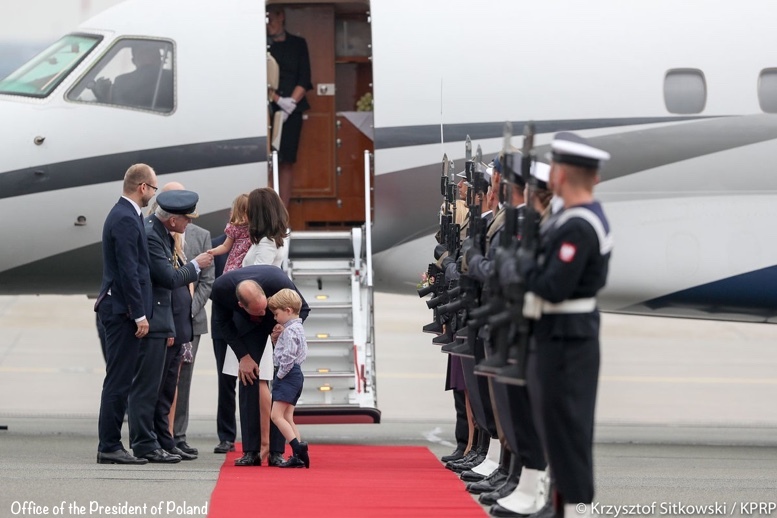 Prince George and Princess Charlotte looked just darling as they arrived in Warsaw, Poland today. 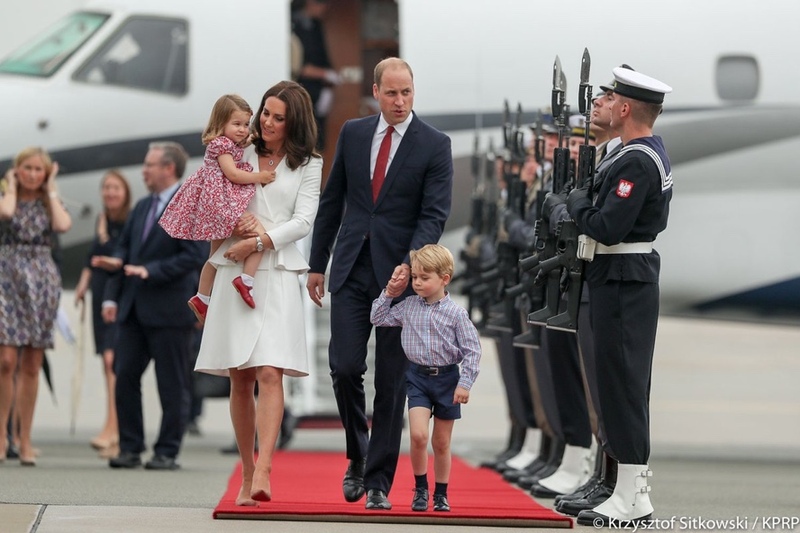 The young royals are accompanying their parents on a tour of Poland and Germany. 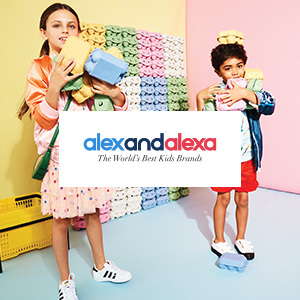 For the future King George, 3, and his little sister Charlotte, 2, such diplomatic foreign forays with mum and dad are a fun distraction – however it will one day become their lifestyle. Charlotte and a Kate about to step out into a light, drizzling rain. George looked a little nonplussed by it all. 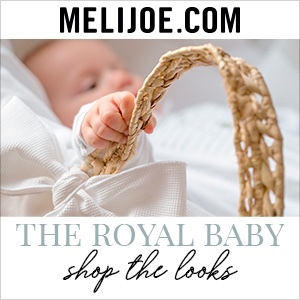 The little royals will not be seen much of the visits – only at arrivals and departures from countries and not at any official engagements. Kensington Palace said George and Charlotte will only be seen in public “on at least a couple of occasions over the course of the week”. 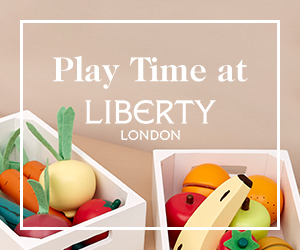 It has to be quite a jolt for the little ones, the change in routine and environment. Add in that tarmac noise and wind, then shaking hands with a lot of strange people, and it’s not easy on a little prince or princess. 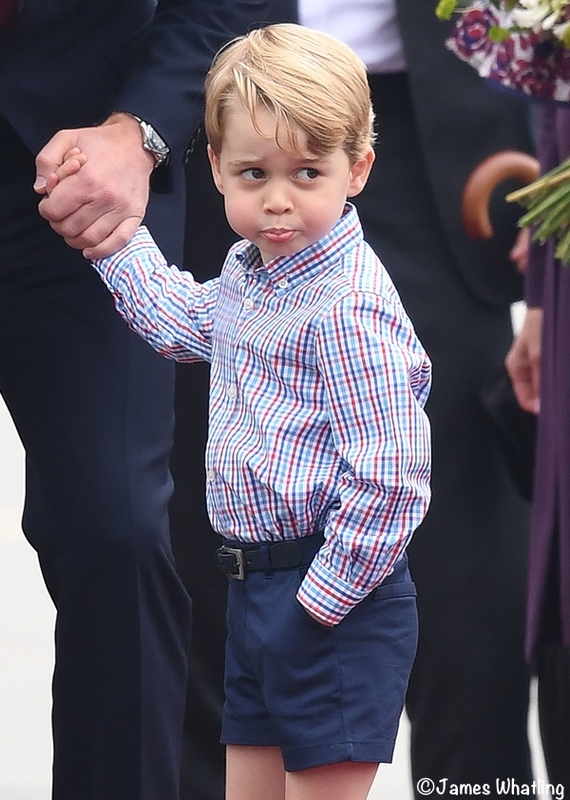 Prince George was not ecstatic about his meeting and greeting duties on the tarmac. But he didn’t have to stay long; the family was soon on its way to Belvedere Palace, where they are staying while in Poland. 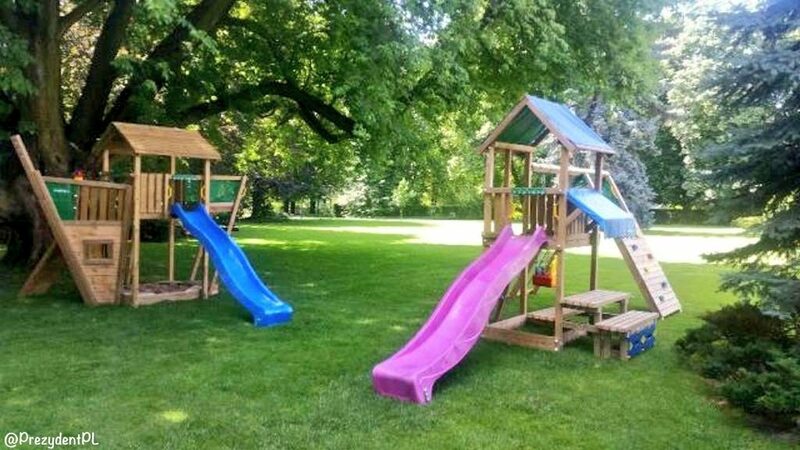 This is one of the areas set up where the Prince and Princess can play while Mum and Dad are working. 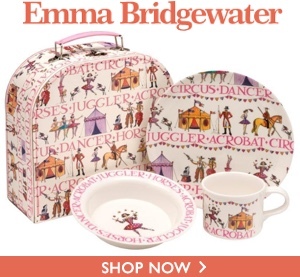 There have been many gifts already given to Kate/William/assistants for the children. Poland’s Ambassador to the UK presented The Duke and Duchess with books by Polish authors for George and Charlotte: Mr. Minsicule and the Whale is by Julian Tuwim, with illustrations by Bohdan Butenko. Alessandra Mizielinska authored Maps, a book highly recommended by Bojanana, one of our favorite IDers of George and Charlotte items. 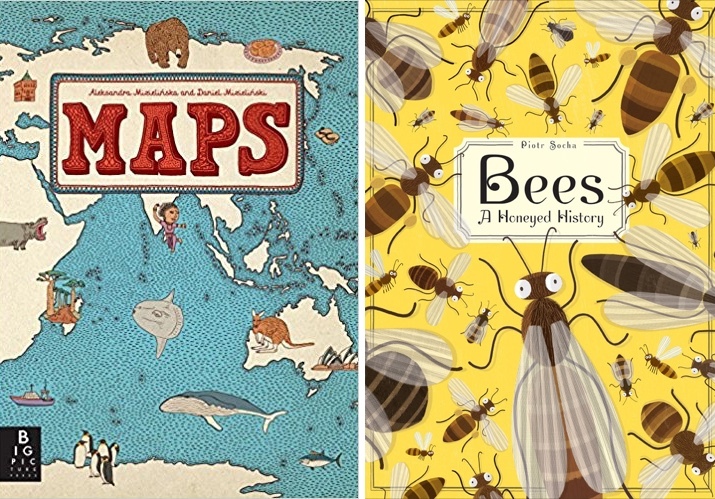 The third is Bees – A Honeyed History by Piotr Socha. Now to what the children wore for their arrival in Warsaw. 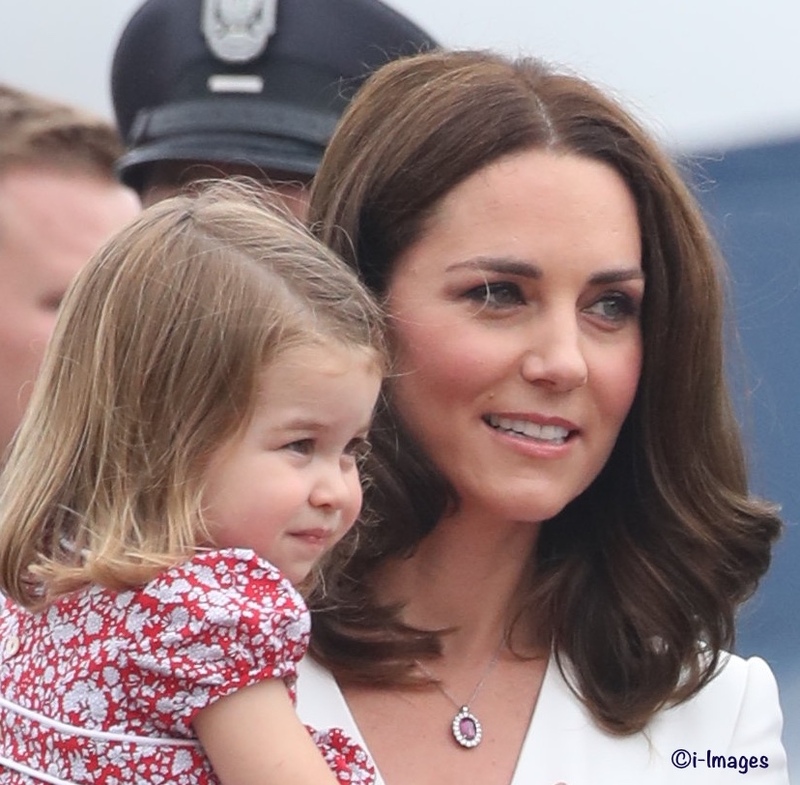 Princess Charlotte engaged in little sartorial diplomacy, wearing Poland’s national colors, red and white. We haven’t yet identified the Princess’s dress (there’s a surprise), but we’re working on it. One possibility for Charlotte’s shoe: the Catalina by Papouelli. 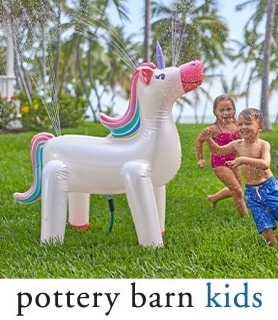 I have a note into the company; hopefully we’ll hear back today. 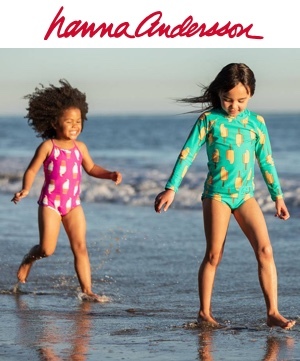 UPDATE Tuesday, July 18 7am: The folks at Papouelli have gotten back to me, Charlotte is *not* wearing their style. We are pursuing several other theories and will update as soon as learn anything new. 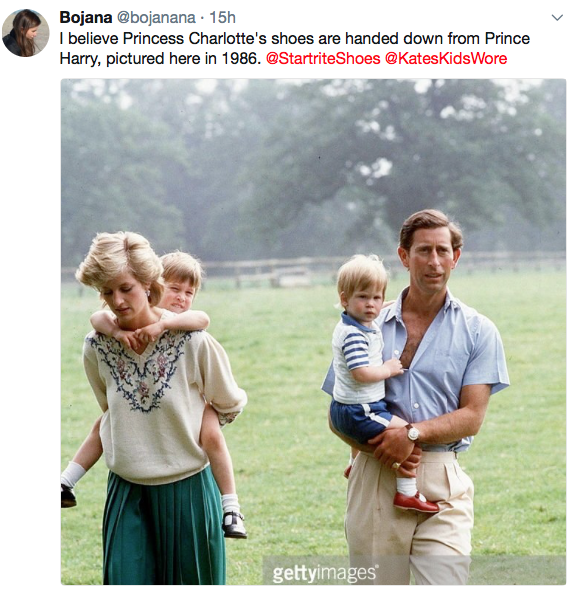 UPDATE 2 Tuesday, July 18 7pm: An enormous “thank you” to everyone getting in touch about the People magazine story suggesting Charlotte was wearing a pair of Prince Harry’s old shoes. The article is the result of some fabulous sleuthing by ace clothing/shoe IDer Bojanana. After *much* detective work, Bojanana came up with the idea that perhaps Charlotte was wearing an old pair of Harry’s Start-rite shoes. She tweeted the info to Start-rite but did not hear back from the company. After she and I corresponded about the possibility I contacted Start-rite via email; I have not yet heard back. As of this writing the People story (and now the Hello! story) does not contain confirmation from Start-rite, and now other media are reporting the story as fact. I’m 99% sure the genesis of the story is from Bojanana’s tweets. I will contact Start-rite again tomorrow to see if we can get the mystery resolved. (I love Bojanana’s theory and privately hope it’s true!) If/when we hear anything at all, I will Tweet/Facebook and post here. It’s wonderful having everybody get in touch about the story. 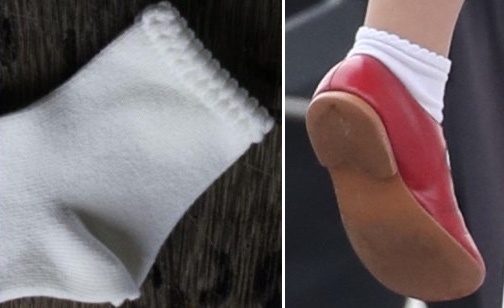 It appeared the Princess might have worn another pair of the Condor ‘Plain Socks with Detail Cuff‘ that we saw in Canada. I’m not 100% on this and continue looking for a better hi-res picture. You can’t see it in most photos, but Charlotte did have one of her signature hair bows on. I will look for a better photo to verify what color she is wearing. UPDATE: I found a photo that shows some of the bow. 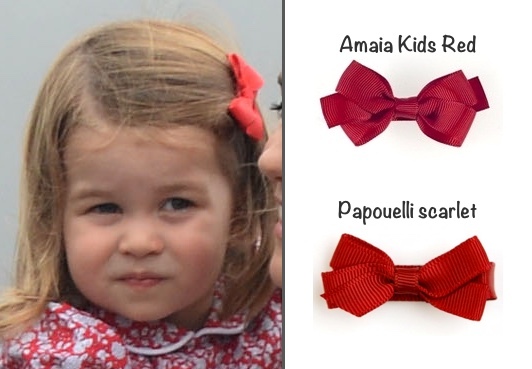 It looks brighter in color than the Amaia Kids red; it could be Papouelli’s ‘scarlet’ color. I will touch base with both companies tomorrow. 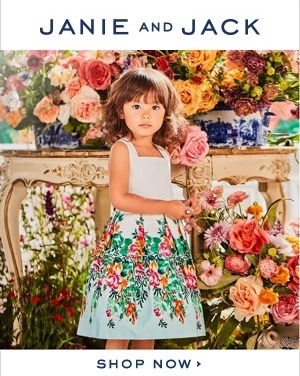 Whatever the color, the little Princess looked precious wearing it. And now for George’s ensemble. We’ll begin with his shirt. 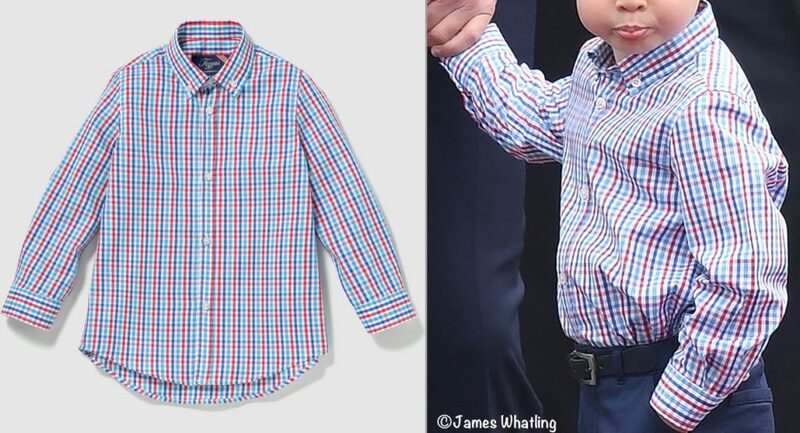 It looks like the Prince may have been in another design from El Corte Inglés, the “Chemise Garçon Tizzas.” The shirt is a classic style, and one we have seen George wear on many occasions. 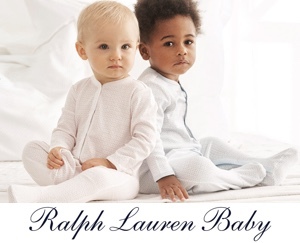 It is 100% cotton, with a button front and button-down collar. Originally priced at €35.95 (about $41), it is now €12.79 (roughly $15). Thanks for this ID goes to Pauline on Twitter. The good news: we now have a good shot of the back of George’s shorts. The bad news: I’ve not had any time to look for them. The big news for George today: he is no longer in knee socks! We are still looking for George’s belt. The Prince and Princess did not disappoint, taking the Cute-o-Meter into the red zone. Hello! Did you find out something new about the shoes or the dress? What about the “surprise” you promised? I love your blog and I never have enough of it! These shoes that were Harry’s were probably inherited from his father, Prince Charles. In an old video of 1952 he uses exactly the same model! Amazing. What is the deal with the 3 books in the middle of the page? Is that an ad? What does it have to do with George and Charlotte? Seems like it is a little out of place. Is that what they read on the plane?! ha. They do not look like the same shoes to me. The soles and heel look different. Both kids look cute, hope we get an identification of Charlotte’s dress. I wonder if her dresses are all made by one seamstress who does small runs or maybe even custom jobs out of her home or a small shop? Making up dresses similar to his is very popular with the “Moms” I know who like to sew. With the current sewing machines it is pretty easy to do these days and making up small dresses like this is pretty fast and easy even with the smocking and embroidery. Is this the case for the red shoes? 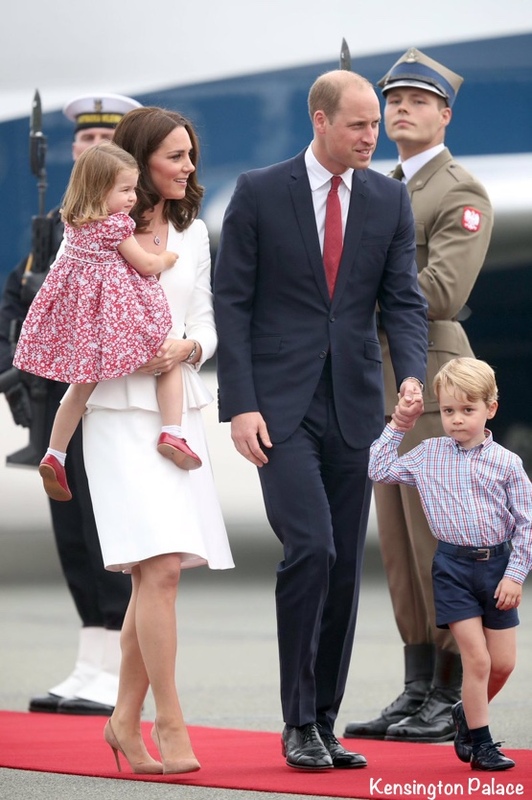 Handed down from her uncle Harry, the two-year-old royal landed in Warsaw sporting a pair of red leather buckled shoes. The very same pair of sandals were worn by Prince Harry back in 1986 at home at Highgrove House, People magazine reports. Not sure if that’s true, but thought I’d share! http://fashion.hellomagazine.com/fashion-news/201707186987/princess-charlotte-shoes-prince-harry/ says the red shoes were Harry’s. Ahhhhh….. 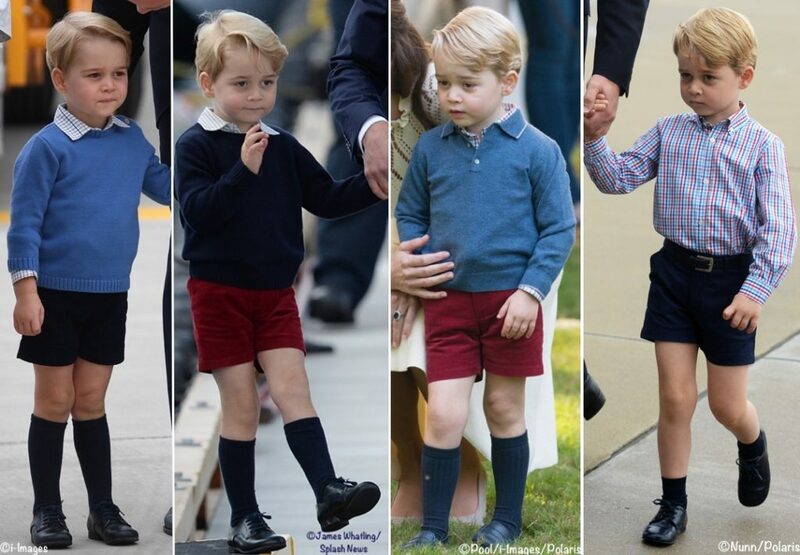 Prince George “no longer in knee socks” – photo on far left (younger and therefore closer in age to a current)…..Princess Charlotte – DNA is strong!! Refreshing to see them so adorable, adorably dressed and well mannered. Thank you for your post! 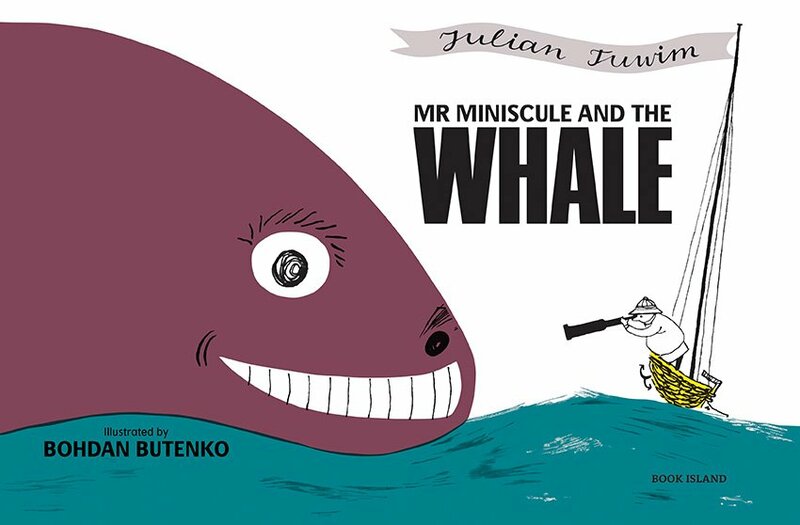 Just a small correction: the book Mr. Miniscule and the Whale is by author Julian Tuwim. Bohdan Butenko is the book’s illustrator. Oh my goodness, I can scarcely believe you have managed to squeeze in a George and Charlotte post between the Kate morning and evening outings — I do hope you’re not completely worn out on day 1! Both children are clearly growing fast which shows up more with their outings being so occasional. It’s most noticeable on George who’s shorts seem very short this time. 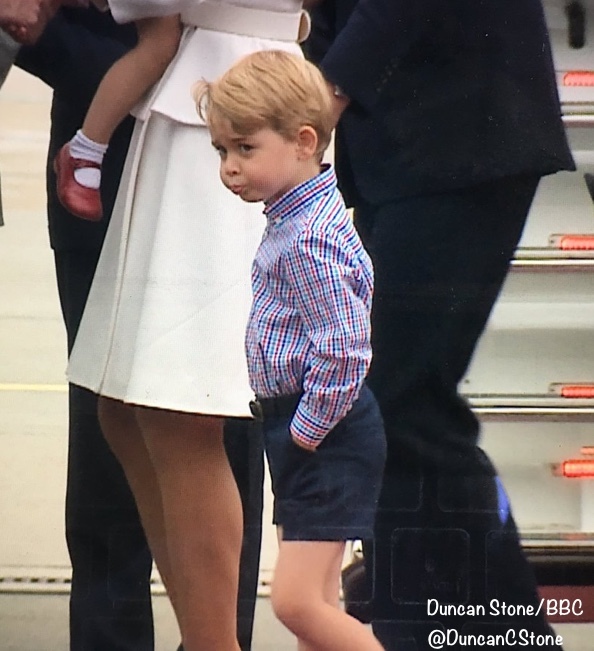 I did see an article in the FT recently about men’s shorts now being worn shorter so whether intentional or not George is seems is bang on trend. I love the bold check of his shirt and interested to see it’s another from a Spanish label he’s worn before. The one thing I recognised on Charlotte was her socks as she’s previously sported ones with that pretty edging though I failed to recall the label. I love her red shoes and am glad her mother managed to stop at a red clutch and not step out with red footwear as well as I’d find that a bit much of a good thing. 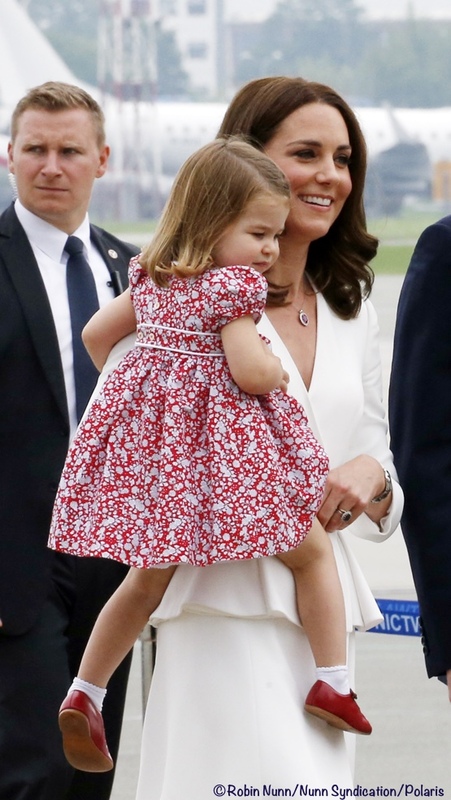 I love Charlotte’s dress and am sorry the attempt at attributing the print to Liberty has failed. But the Liberty Berries print suggested does have a lot of black in the pattern as well and this one is a monochrome, red on white. 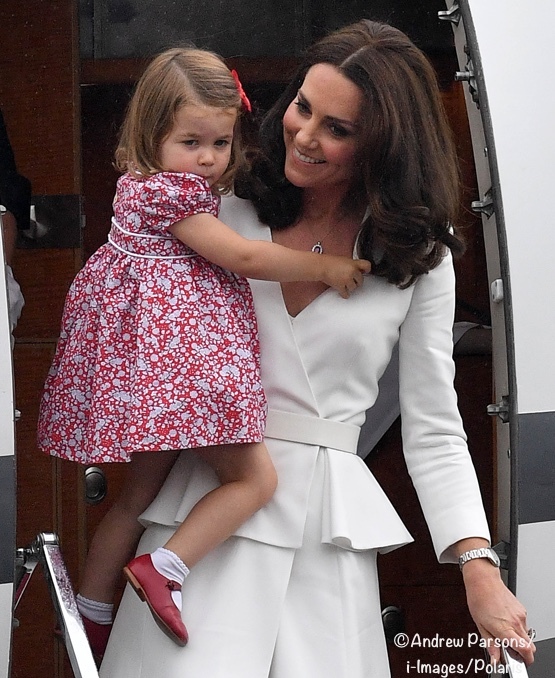 It’s a lovely rich pattern and very chic in its own right, I think Charlotte is more than a match for her mother!